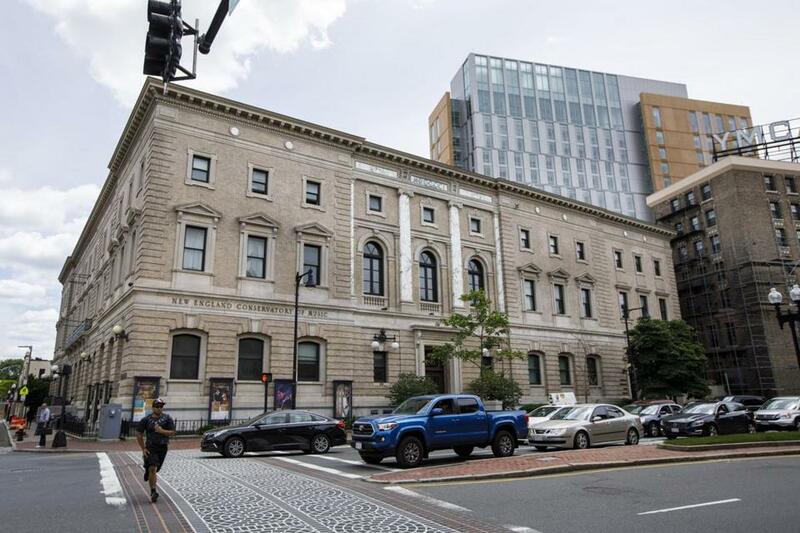 The New England Conservatory on Huntington Avenue in Boston. The Andrew W. Mellon Foundation has awarded a $2.5 million grant to New England Conservatory, in consortium with the Boston Symphony Orchestra, the Boston Youth Symphony Orchestras, the Community Music Center of Boston, and the string education program Project STEP, to launch the new Boston Bridge to Equity and Achievement in Music initiative. The initiative is designed to fund the musical education of middle- and high-school-age classical musicians from historically underrepresented communities, creating individually tailored programs of study with the participating organizations to set them up for professional success. 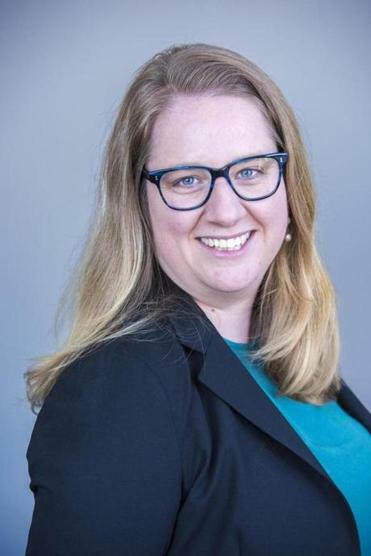 Rebecca Bogers, the dean and director of the NEC Preparatory School, serves on the BEAM initiative’s steering committee along with leadership from the other organizations. She said that a new program manager would be hired for the consortium. And working together, she explained, the consortium could have a larger impact and serve more students than each organization could individually. Rebecca Bogers, dean and director of NEC Preparatory School. Starting in the fall of 2019, the initiative will offer 60-75 students each year private lessons, orchestral experience, chamber music coaching, music theory lessons, support for summer program participation, and individual long-term mentorship. The Mellon Foundation’s grant will support the initiative’s first 45 months, including a nine-month planning period and three years of programming. Zoë Madonna can be reached at zoe.madonna@globe.com. Follow her on Twitter @knitandlisten. Madonna’s work is supported by the Rubin Institute for Music Criticism, San Francisco Conservatory of Music, and Ann and Gordon Getty Foundation.